These 3D holographic eyes are extremely realistic with an ultra-clear, non-yellowing finish and a light-shifting, reflective film base. They really light up, which helps catch a fish's attention, but makes it challenging to accurately capture a "true" image as slight changes in viewing angle and light results in significantly different looks. 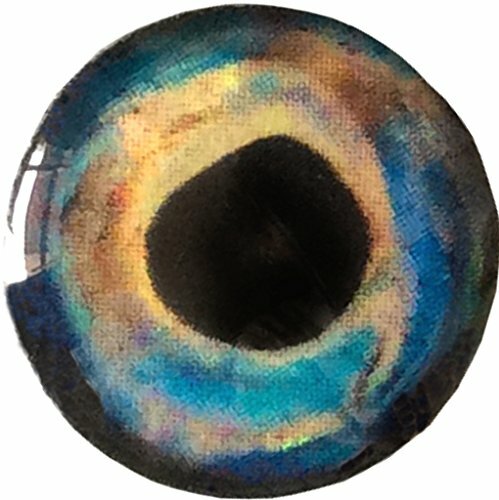 For the ultimate in realism some styles come in matching pairs with half of the eyes varying slightly from the other half, just as Nature intended. They can be used paired or randomly if such detail is not required - they will still look great on streamers or lures. The hard epoxy provides significant protection in the toughest conditions and from predators in fresh and saltwater. While the firm adhesive backing makes them easy to apply a bit of super glue, epoxy or head cement is necessary to keep them firmly in place. Brule Outdoors offers significant cost savings and convenience by sourcing these eyes directly from the manufacturer and selling 60 eyes per pack compared to the more traditional 16-20/pack of other eye brands. Don't settle for second best when it comes to your baitfish patterns and lures and order your Brule 3-D Hard Epoxy Eyes today, you won't be disappointed! Our world-famous Tie-Fast Knot Tyer is made of stainless steel and will help you tie a variety of knots quickly and easily. Great assortment of bulk feathers. 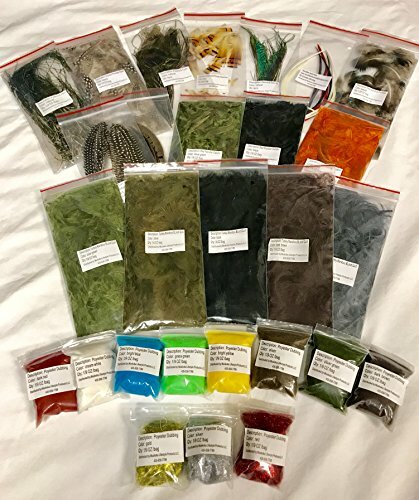 Now includes bulk synthetic rabbit hair and ice dubbing 10 bags total of multi color. UV CLEAR FLY FINISH THICK: UV Clear Fly Finish is for those who believe "five minutes to cure is five minutes too long." No mixing or waiting is required, and it remains workable until exposed to direct sunlight or Loon's UV lamps, at which point it will cure in a matter of seconds. The possibilities are endless! 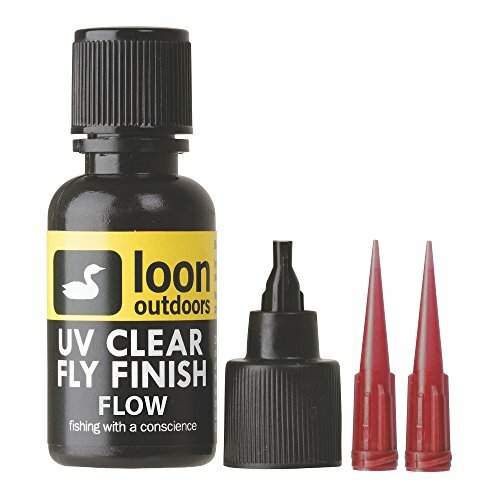 UV CLEAR FLY FINISH FLOW: The thinnest UV resin available from Loon, Flow is thin enough to work as a head cement replacement, but strong enough to coat heads, bodies and midges. Cures within seconds when exposed to Loon s UV Bench Light or UV Infiniti Light. UV CLEAR FLY FINISH THIN: With less viscosity than the original, UV Clear Fly Finish Thin is perfect for delicate applications, going on thin without sacrificing curing speed and strength. It can be used to make smaller heads, bodies or wing cases, or to coat a small thread head the possibilities are endless. 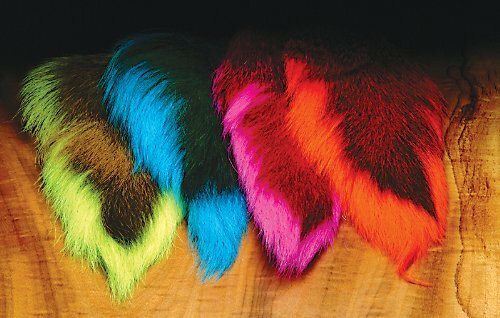 Good quality large northern bucktails from Hareline Dubbin. These are consistently good to excellent quality and the colors are very vibrant. Very webby and perfect for Buggers! About 30 feathers strung together, per package. 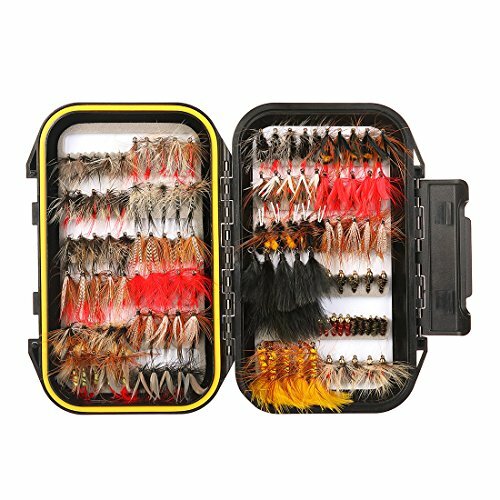 Our Shop Mainly Provide High Quality Fly Tying Tools, Fly Tying Materials, Fly Hooks for Fly Fishing. Also, We Provide Fishing Lures, Fishing Hooks, Fishing Swivels and Other Fishing Accessories. According to buyer's choice of size, colors and quantity, we carry a wide range of Tools and Materials for Fly Tying such as Bobbin Holders, Fly Tying Vise, Rotary Whip Finishers, Dubbing Twisters, Bodkins, Bobbin Threaders, Hackle Pliers, Scissors, Hair Stackers, Retractors, Chenille, Fly Tying Thread, Floss, Mylar Tinsel, Fly Dressing Materials, Flashabou, Fur, Feathers. Enter the world of Fly Tying and explore our range of products. Great for imitating small or large baitfish and their natural color changes when their predators attack them. These fibers do not absorb water. Great to use for steelhead, salmon and pike flies. 12 colors, white, cream, sliver gray, yellow black, brown, dark brown, dark olive, olive, light olive, blue sky, polar white. 3-D Streamer Fiber Flash Bend UV. 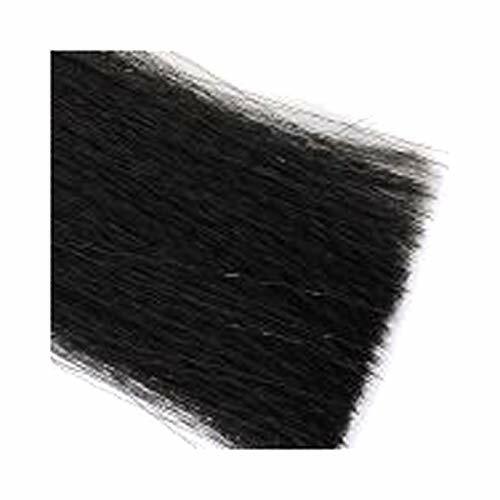 Mixed with angel hair, length is 6inch (15 cm). A unique fiber blend that allows for tapered look by pulling and breaking of the Streamer flash bend Fiber. 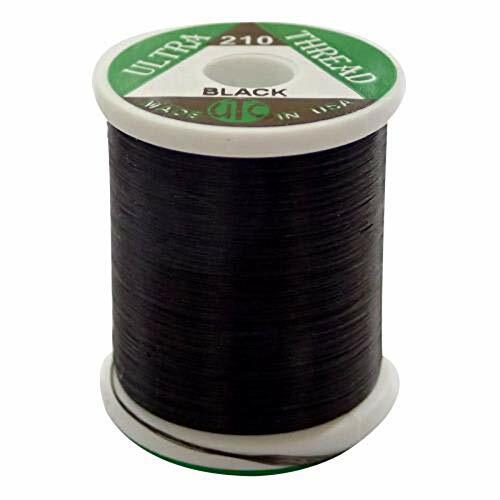 Streamer flash bend fiber is suitable for streamers in both big and small sizes, freshwater and the saltwater. Special UV integration, amazing florescent effects in dark, deadly attracting for fish.12 colors, tan, light brown, natural, red, orange, green, black, blue, olive, pink, brown, light yellow. 16 inch (40 cm) long synthetic material, specially formulated. It is translucent and tough. Flies made from our fibers will withstand the challenge of bringing fish after fish to the transom. Because this material sheds water on the back cast, even large flies are light to cast. 12 colors, dark brown, dark olive, yellow, white, gold tan, polar white, black, blue ocean, pink, blue sky, green, orange. Riverruns 3-D Streamer Fiber, 3-D Streamer Flash Bend UV, 3-D Streamer Predictor, high tech fine synthetic fiber proudly from Europe. Each best 12 color selected by professional fly tying artists. Trims and shapes easily, super light, nature casting. 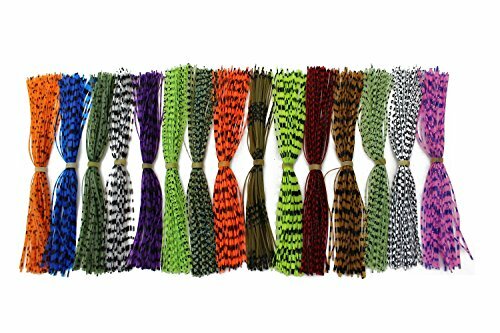 3-D Streamer Fibers, great for imitating small or large baitfish and their natural color changes when their predators attack them. These fibers do not absorb water. Great to use for steelhead, salmon and pike flies. 12 colors, white, cream, sliver gray, yellow black, brown, dark brown, dark olive, olive, light olive, blue sky, polar white. 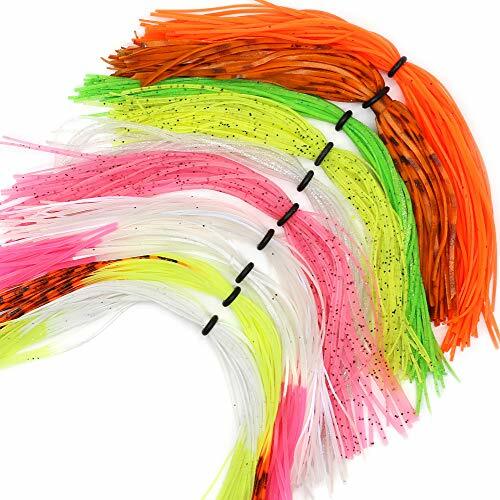 3-D Streamer Fiber Flash Bend UV, mixed with angel hair, length is 6 inch (15 cm). A unique fiber blend that allows for tapered look by pulling and breaking. 3-D Streamer flash bend UV fiber is suitable for streamers in both big and small sizes, freshwater and the saltwater. Special UV integration, amazing florescent effects in dark, deadly attracting for fish. 12 colors, tan, light brown, natural, red, orange, green, black, blue, olive, pink, brown, light yellow. 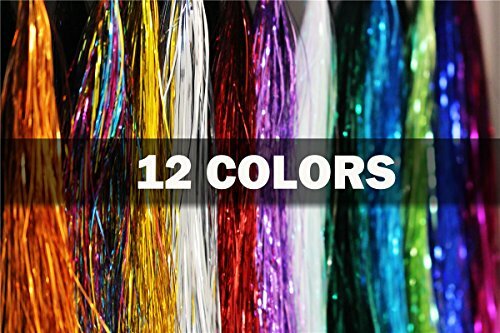 3-D Streamer Fiber Predator, 16 inch (40 cm) long synthetic material, specially formulated, translucent and tough. Flies made from our fibers will withstand the challenge of bringing fish after fish to the transom. Because this material sheds water on the back cast, even large flies are light to cast. 12 colors, dark brown, dark olive, yellow, white, gold tan, polar white, black, blue ocean, pink, blue sky, green, orange. Top quality 100% satisfaction.An American professional fishing guide runs family business since 2008 recession. Product info service hot line +1 626 554 4053, west coast time 8:00 AM to 8:00 PM, 7 days per week, By American For American. 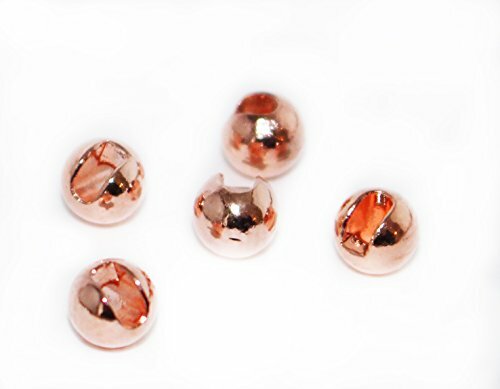 Made from 100% Silicone by a special patented process each strand contains tiny Pearl Flakes for added attraction. Barred Color Legs are widely used in many partterns of flies tying! These legs are strong and Unlike Rubber they will Never Deteriorate! Application: For DIY fly tying. Packing: 12 packs, 12 colors, each color/pack. Packing: 10 Cards, 10 Colors Set, each color about 10m, Total 100M. 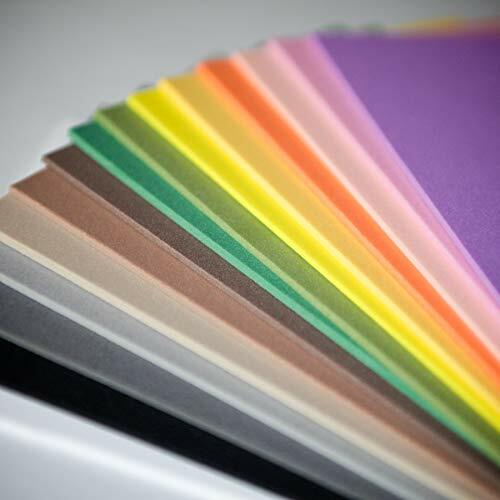 Quantity: 10 Cards, 10 Colors Set, each color about 10m, Total 100M. Choose 10 colors from 24 colors. Colors available: 1.Golden, 2.Silver, 3.Cherry, 4.Red, 5.Light-Blue, 6.Blue, 7.Royal-Blue, 8.Grey, 9.Pink, 10.Hot-Pink, 11.Mauve, 12.Magenta, 13.Teal, 14.Purple, 15.Black, 16.White, 17.Yellow, 18.Orange, 19.Hot-Orange, 20.Flo-Green, 21.Green, 22.Olive, 23.Brown, 24.Beige. If you have any specific color you like, please let us know to ensure you get the right color, Or We will pick Random Color! Greatfishing Selected collection of exceptionally 4pc fly tying tools combo kit, from the entry level to the professional tying masters, will find it's functional and convenient. Our all tools which comes from best high-precision factory, Innovative design, sturdy quality, Perfect as a gift. 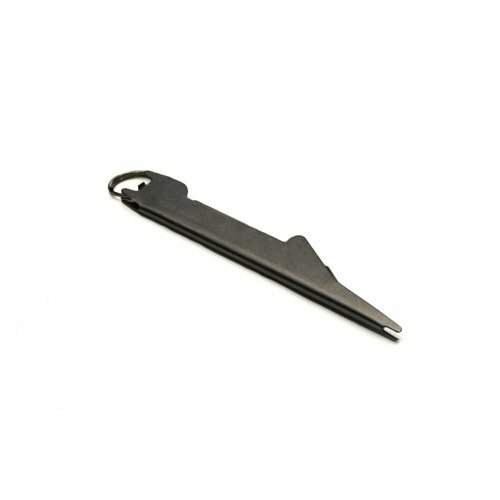 1pc 5.5inch/14cm Brass + stainless steel whip finisher knotter for durability and easy of use. 1pc 4.7inch/12cm brass+stainless steel fly tying bodkin large applying Hook Eye Cleaner Carp Fishing Rigging Needle Drilling Tool. 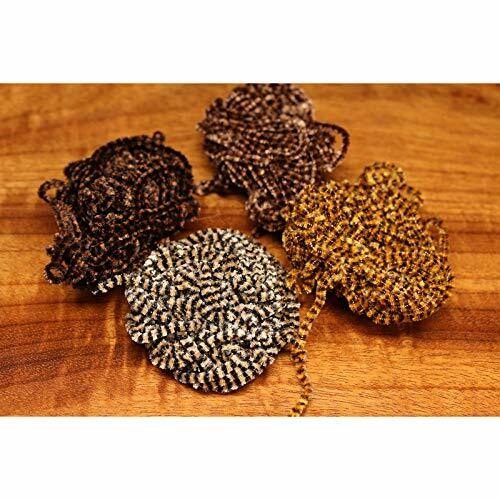 1pc 5.5inch/14cm stainless steel+brass bobbin thread holder for durability and easy of use. Pass the wire into the center tube of the winder, then thread the wire on the handle through the wire and remove the threader so that the wire on the handle passes through the center tube and can be tied. 1pc 4.3inch/11cm tainless steel+brass disc bobbin threader for durability and easy of use, Fine polished stainless steel, smooth and do not hurt the line. 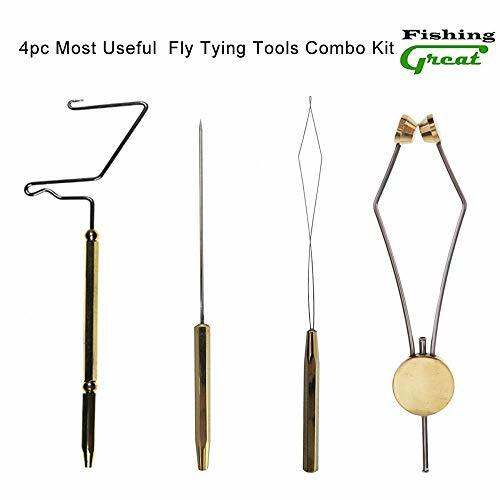 Greatfishing Selected collection of exceptionally 4pc fly tying tools combo kit, from the entry level to the professional tying masters, will find it's functional and convenient. Our all tools which comes from best high-precision factory, Innovative design, sturdy quality, Perfect as a gift. 1pc 5.5inch/14cm stainless steel+brass bobbin thread holder for durability and easy of use. Pass the wire into the center tube of the winder, then thread the wire on the handle through the wire and remove the threader so that the wire on the handle passes through the center tube and can be tied. 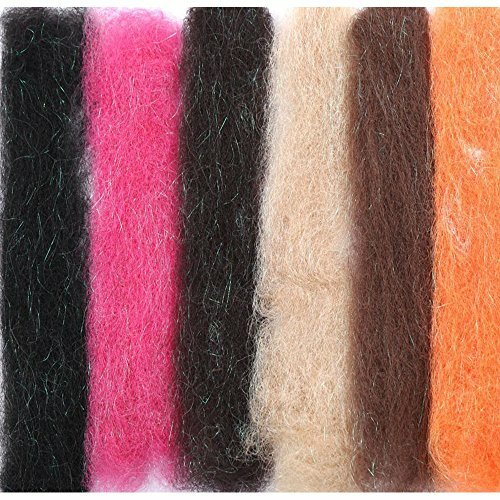 High quality fly tying foam sheets come in 4 x 6 sections in a variety of colors. Available in 1mm, 2mm, 3mm, 5mm, and 6mm thicknesses suitable for tying freshwater, saltwater, and warm water species patterns. 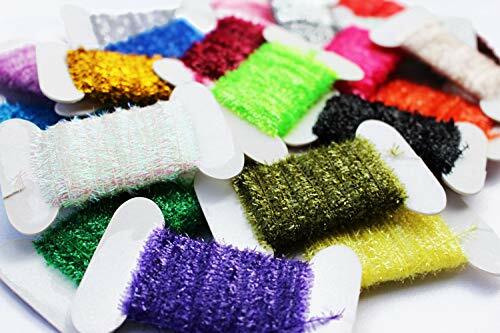 Fly tying foam sheets are perfect for creating high floating foam hoppers, ants, terrestrials, poppers and other patterns. 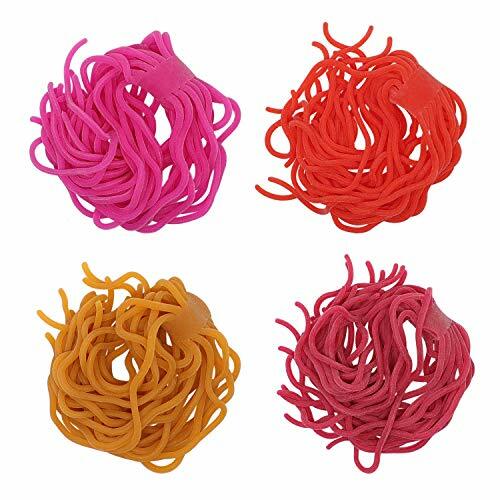 Super quality, great colors and easy to tie with.